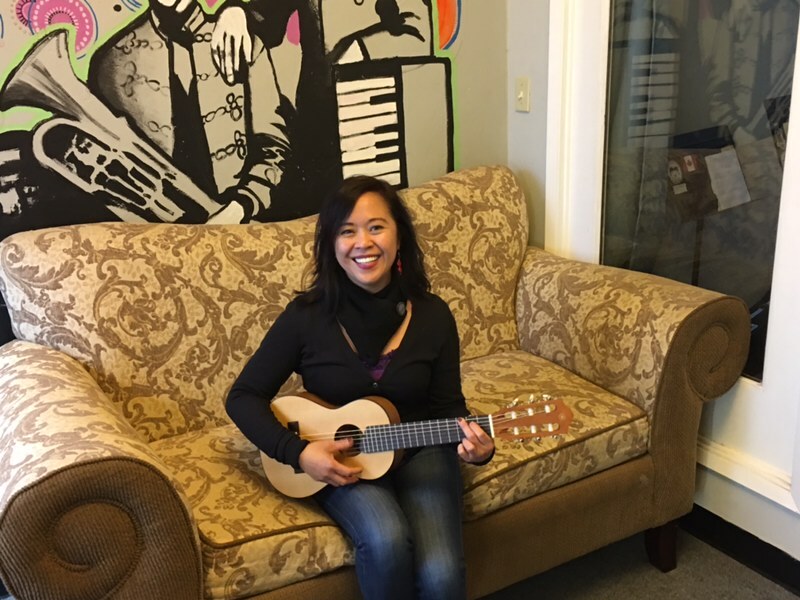 Jean is a San Francisco-based vocalist and songwriter. Her musical passions range from jazz and standards, to bossa nova, to world music and beyond. She loves children, and has worked with children in the health industry for over 15 years. She is excited to combine her love of children and music and become a part of the SF Music Together teaching team!